Rage. Despair. Disbelief. Horror. We're feeling it, too. 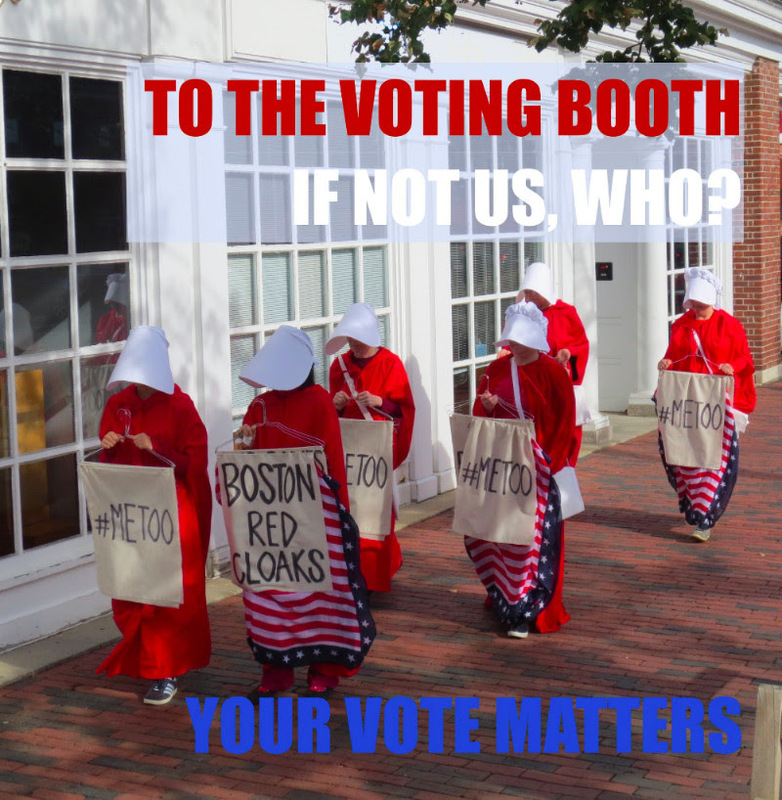 As you deal with and manage the feelings triggered by the Senate's confirmation of Kavanaugh, we urge you to stay motivated with us to make a DIFFERENCE on November 6. There are so many options for action this week. Read on, and choose how you will BE THE CHANGE in these last 30 days before the midterm elections. In the words of Dr. Martin Luther King, Jr., "We must accept finite disappointment but never lose infinite hope." for pictures and write-ups from our recent actions. 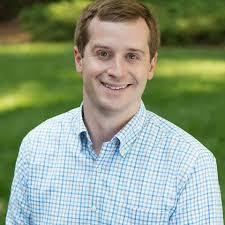 Dan McCready is running a very comptetive campaign in North Carolina's 9th District. Let's give him a boost this week by donating to his campaign and phonebanking for him when you can. Want to phonebank with others? Join us on Thursday, Oct 11, from 6:30-8:30 pm at First Parish in Lexington for our weekly "Flip the House with Minuteman Indivisible," an MI Activism Event. We'll also be texting and postcarding for other candidates that night, including Beto O'Rourke. RSVP to elections@minutemanindivisible.org if you plan to join us. Are you ready to host an action? Have a candidate or cause that you are working for, and want to invite others to join you? Studies show that voter contact in the last few days before an election can have a real impact. 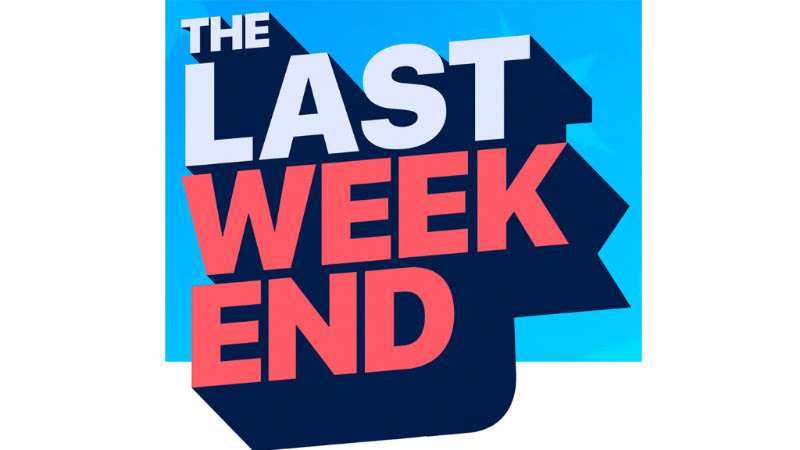 Sign up with Swing Left to volunteer on November 3 and 4. Don't let this opportunity go! 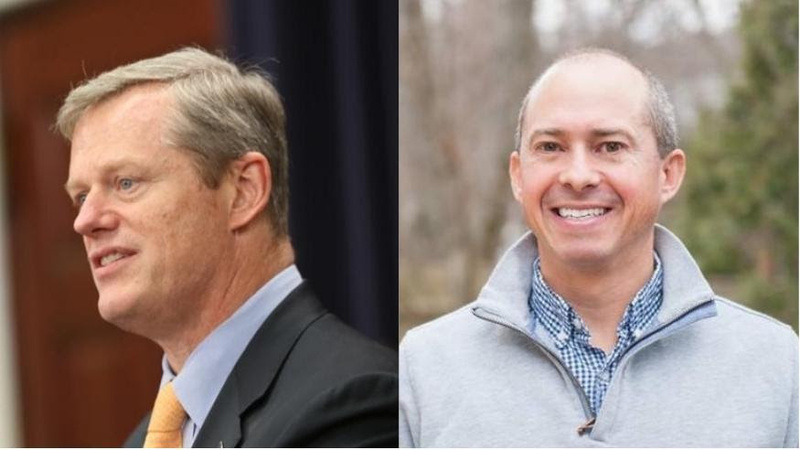 Watch Jay Gonzalez and Charlie Baker debate each other, moderated by WBZ-TV Political Anaylst Jon Keller. Tune in to My38 (WSBK-TV)or livestream it at CBSboston.com. Wanna get local with your activism? 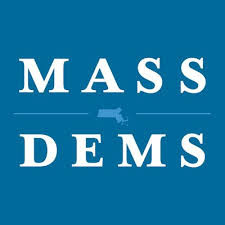 Get involved in the Mass Dems' Coordinated Campaign! 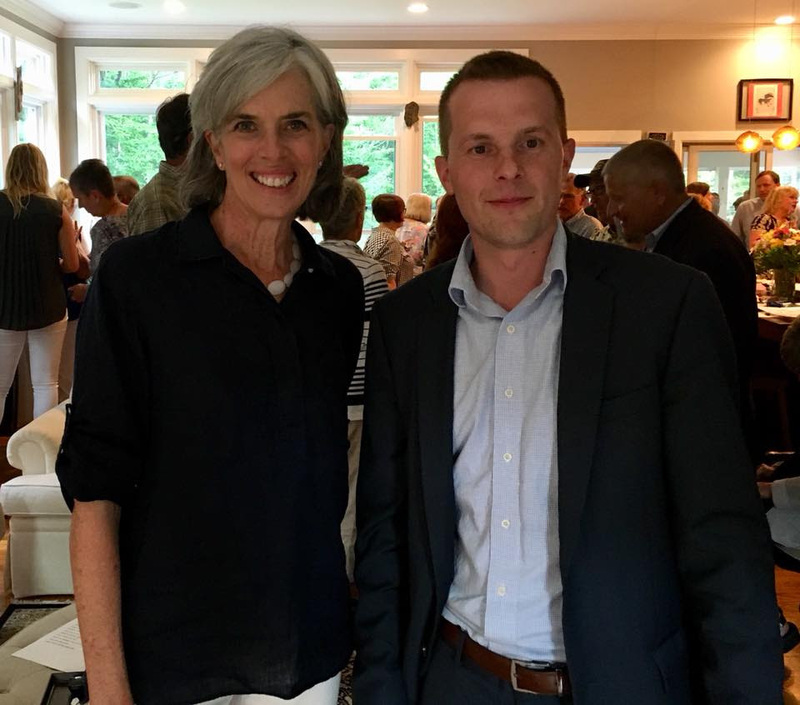 Phonebank and canvass for Jay, Quentin, Elizabeth, and Maura right here in Massachusetts. The Lexington Democratic Town Committee is set up at the Munroe Center for the Arts every Wednesday and Thursday evening for phonebanking. You can also canvass in Lexington with the coordinated campaign on Saturday mornings. Contact Eileen Zalisk to learn more and RSVP. 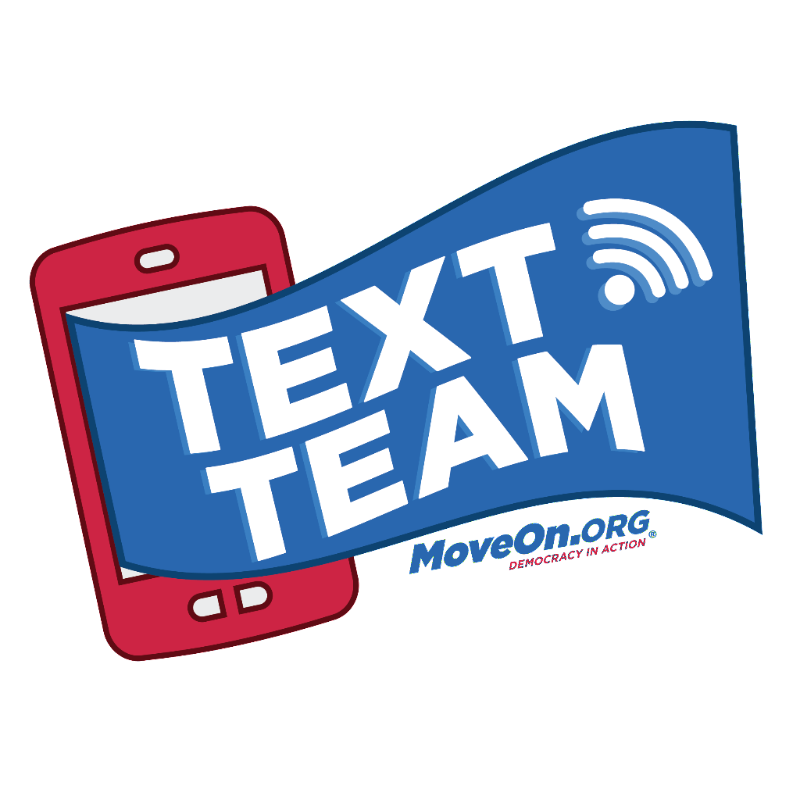 A few of our MI members have become "true believers" of texting to get out the vote. Join them on Wednesday evenings at the Munroe Center for the Arts to learn how. Bring your laptop and a charger. Join the Weekday Warriors, a group of daytime volunteers, at the Lexington Community Center (39 Marrett Road) to write postcards for Lauren, one of MI's candidates to flip the House. 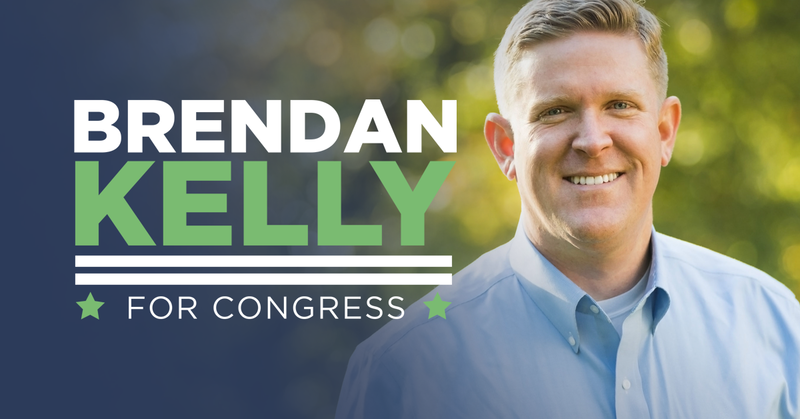 Join our friends from Force Multiplier for a cocktail reception with Brendan Kelly, a moderate Democrat running in a hotly contested race for a House seat. This is the last chance to meet a member of the Force Multiplier 15-candidate slate before the election. RSVP and donate here. The Boston Red Cloaks are planning an action on the Boston Common, in the Public Garden, and on the Freedom Trail this coming Sunday afternoon. You are invited to join them, either cloaked or as allies. Contact them through their Facebook page to learn more, and follow them on Twitter: @BostonRedCloaks. 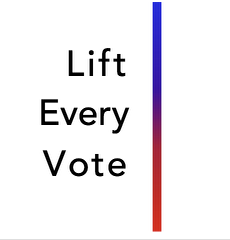 We're hosting another postcarding party to support the Lift Every Vote campaign to get folks who support voting resotration to vote early in Florida. Come to the Ride Studio Cafe in Lexington Center to write to voters identified by the Florida Rights Restoration Coalition. 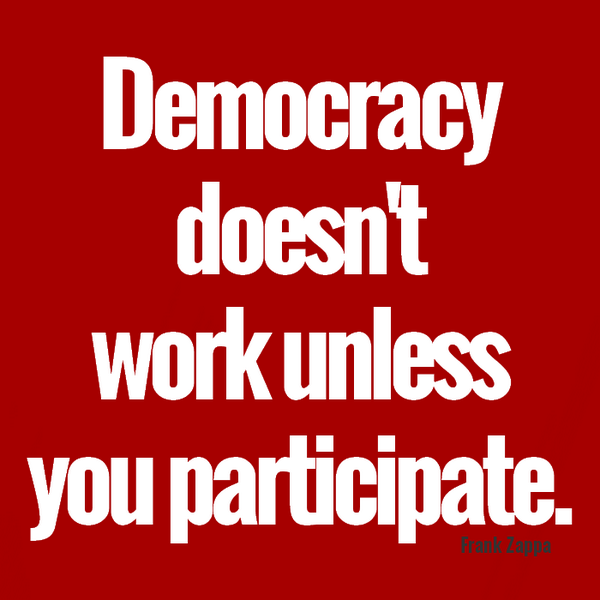 RSVP to democracy@minutemanindivisible.org. Looking for something upbeat to offset the news or help keep your spirits up as you build the blue wave? 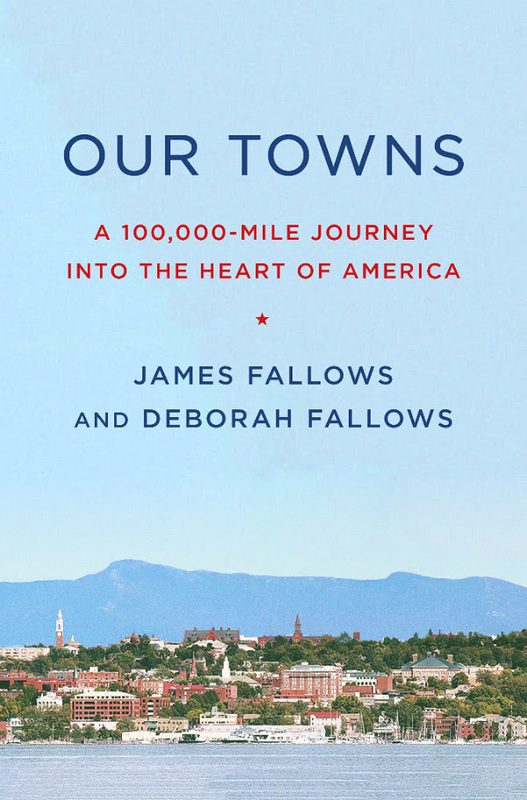 Join us on October 16 at 7:15pm at the Lexington Community Center to discuss Our Towns, this month’s MI Book Club selection. 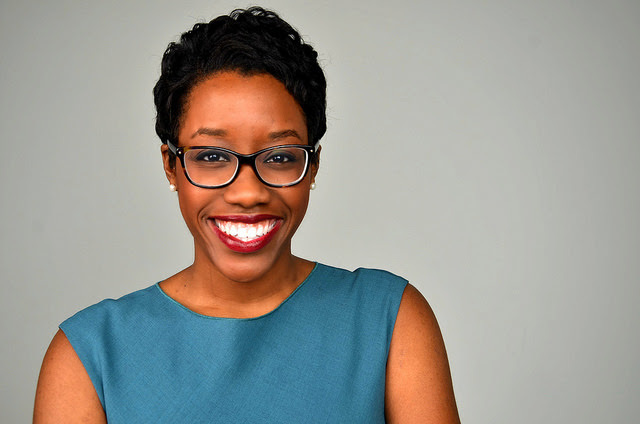 The authors visited small cities and towns across the country to learn what’s really happening in places that big media outlets usually ignore and found inspiring examples of people working together to build more just and livable communities. Don’t have time to read the book? No problem! The Book Club webpage has links to short articles and videos that provide a quick overview of the book and the communities the authors visited. You can use this link to RSVP, suggest other books we might discuss, or let us know you hope to join us at future meetings.